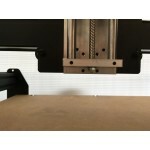 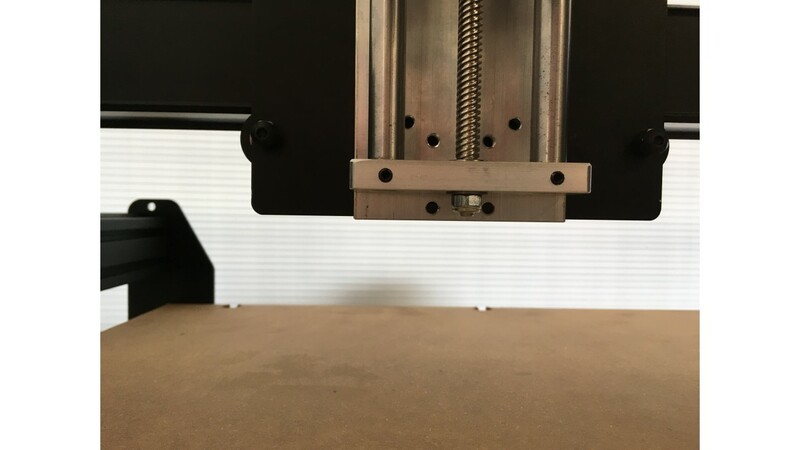 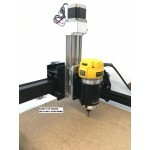 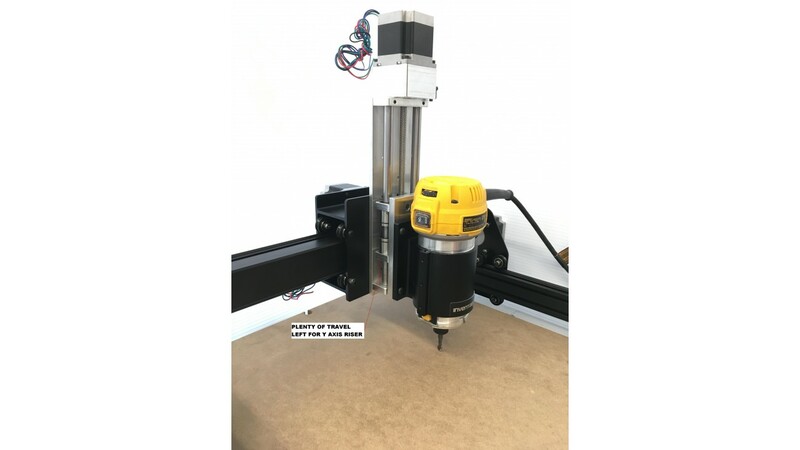 Xcarve SLIDER 6" or 8"
If you don't want "chatter", use this slider!! 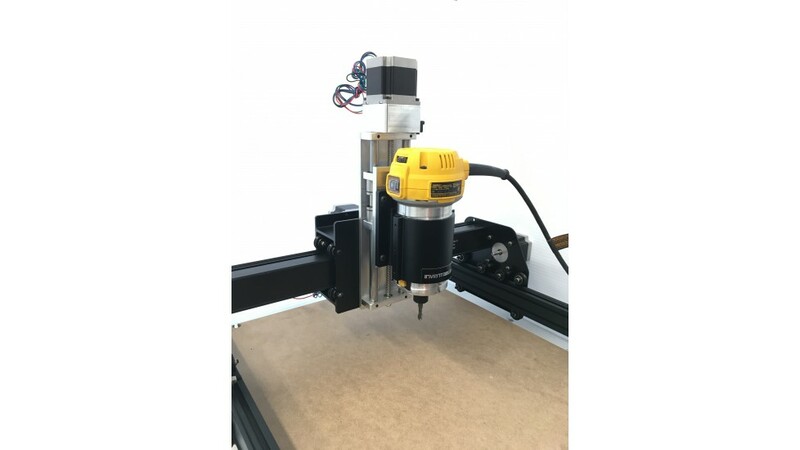 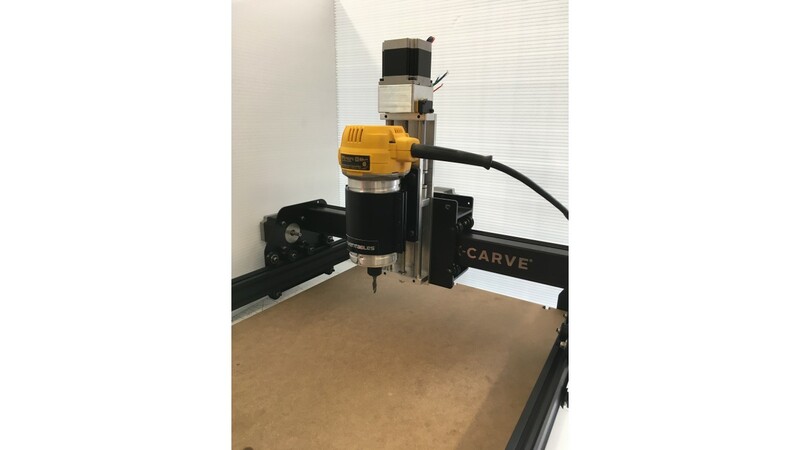 IF YOU NEED MOUNTING HOLES OTHER THAN THE STANDARD X carve, ONLY TO ASK, IT'S FREE!! 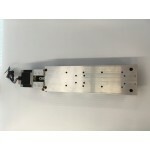 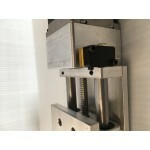 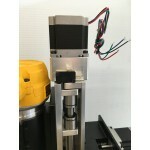 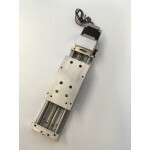 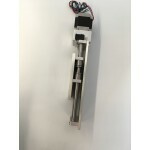 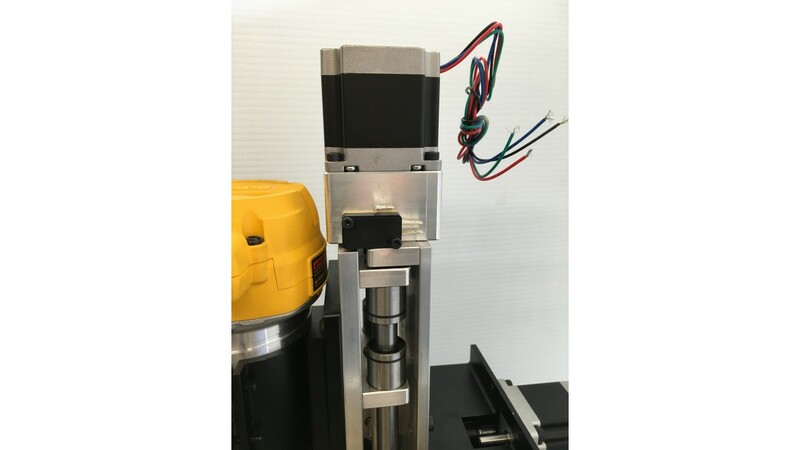 -standard 1/4" coupling, we have 8mm and 3/8"
If You need a spare part for this z axis, ask we have all parts!! 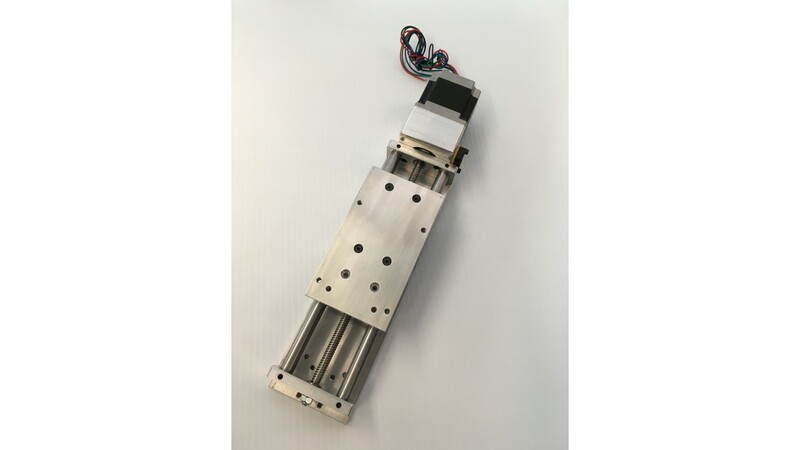 178 oz In. 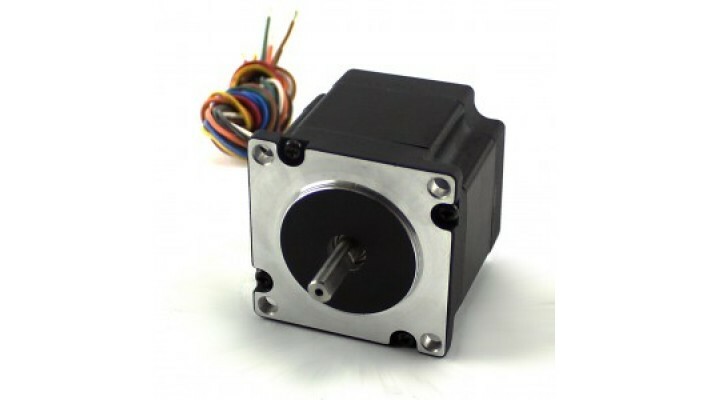 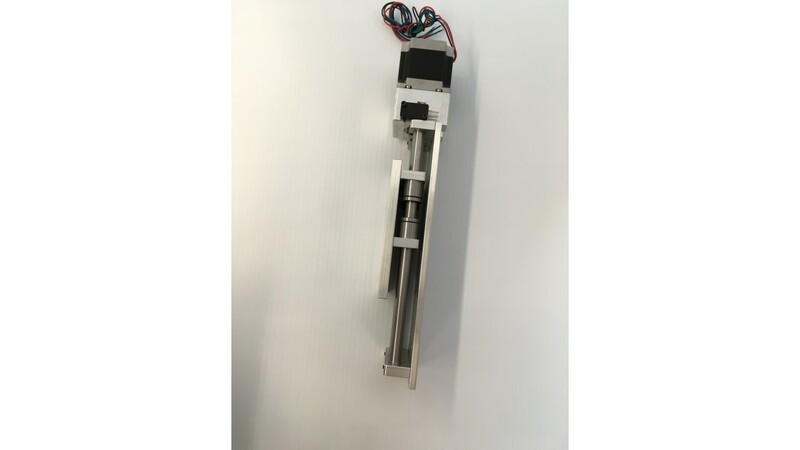 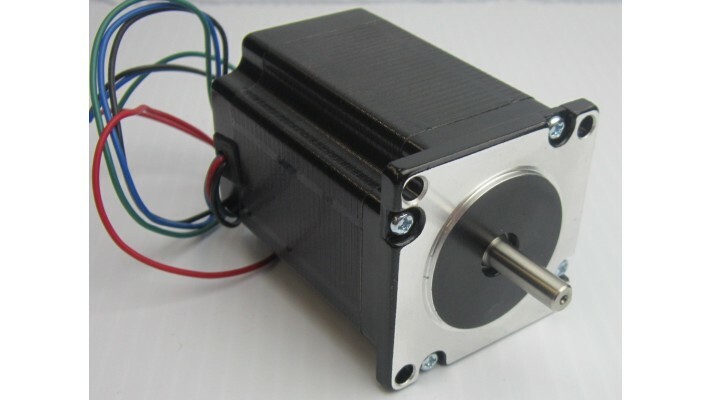 Hybrid Motor 1.8° /200 Steps Per Rev. 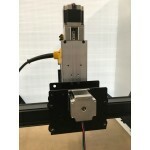 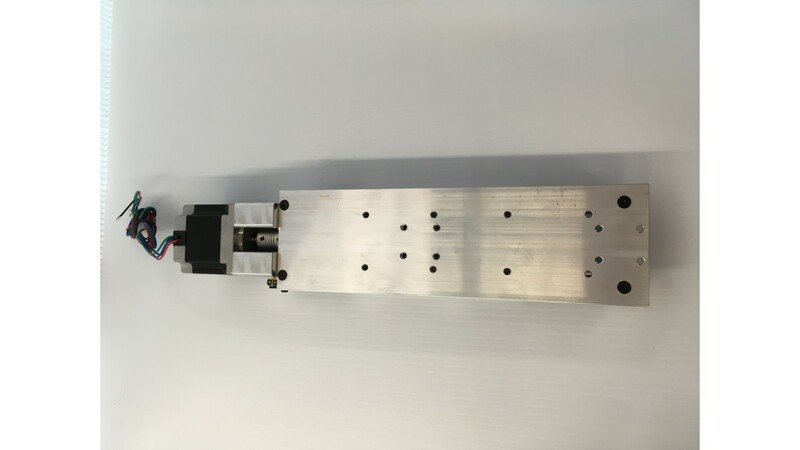 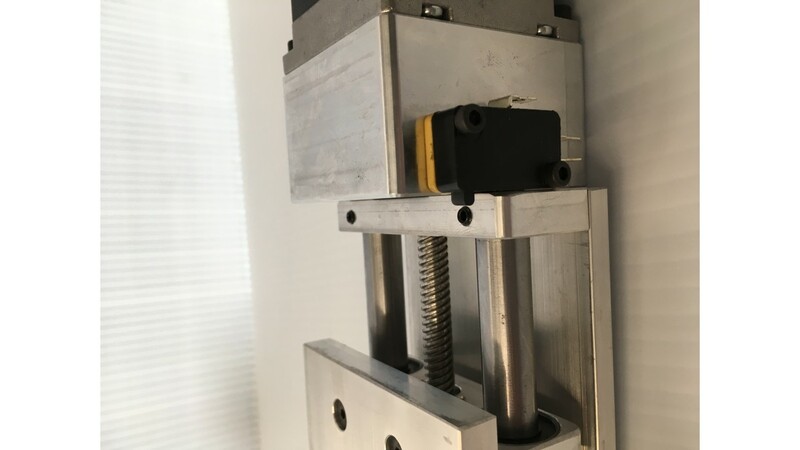 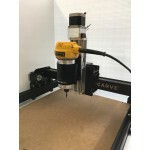 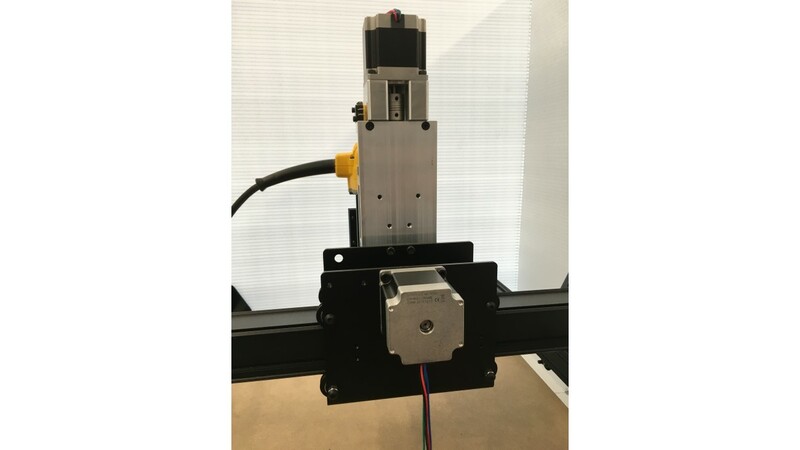 2.8Amps Current Per Phase ( Bipolar Parallel) 4-w..
Motor Type: Bipolar Stepper Step Angle: 1.8 deg Holding Torque: 1.9Nm(269oz.in) Rated Curr..
Xcarve FAQ since we never do things like the others, here our new X risers Set of 2 X-Carv..